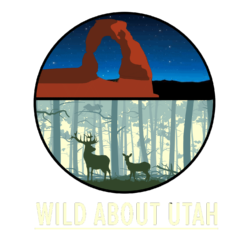 At 3:00 a.m. on a frigid winter morning Nicki Frey, an Extension Associate Professor in the Department of Wildland Resources at USU, leads a group of new biologists who are trapping west of Bryce Canyon. Cold, deep snow is all they can see on the valley floor. 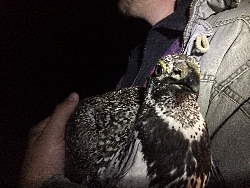 The group is looking for the greater sage-grouse whose GPS transmitters are sending Frey signals – indicating they are nearby. For best results, researchers trap sage-grouse on moonless nights. The only light they have comes from the ATVs and headlamps. 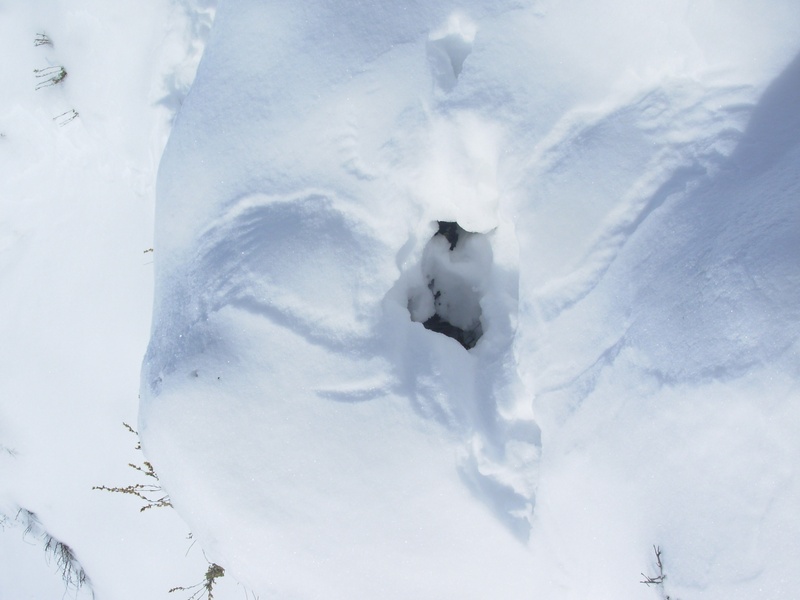 The biologist’s statement is understandable, since research shows the winter habitat for greater sage-grouse is in areas where sagebrush is above the snow, so the grouse can hide underneath and receive protection from the brush and nutrition from its seeds. 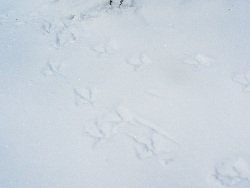 Just as Frey begins to respond – 20 grouse burst out of the snow in front of them and fly away. “It scared us out of our skin.” Frey said. “Everyone retreat! Everyone off of the snow!” Frey calls out. Then she and her colleague Lisa Church, a biologist from Bureau of Land Management get down on their hands and knees and begin searching for where the grouse were hiding. They see wing marks in the snow and a hole close by. 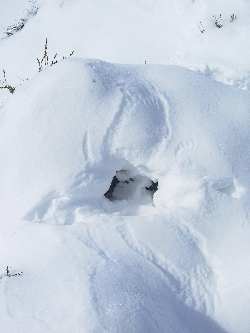 With the use of a flashlight, they look down the hole and discover the birds came from a cave under the snow-covered sagebrush. Going against the grain, the grouse have been living under the deep snow. Sagebrush in this area only grow 1.5 to 3 feet, and since the snow can get up to 12 feet it’s not far into winter before the sagebrush is completely covered. Surprisingly, the grouse have been able to adapt. 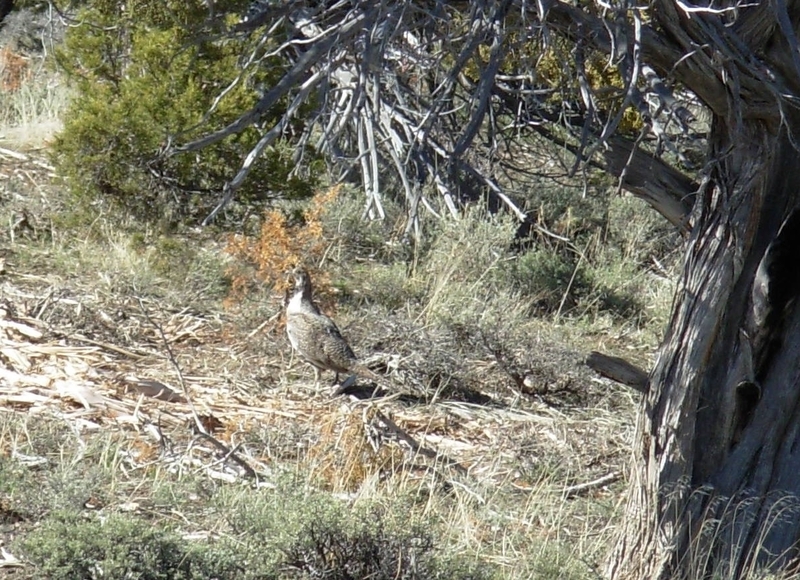 Buried sagebrush isn’t the only obstacle the southern grouse have had to adapt to. This environment pushes the grouse to fly longer and further than they normally would. They fly back and forth between the fragmented sagebrush habitats to find what they need to have a healthy population. Having to constantly travel between these habitats takes a toll on the southern grouse. This is an area Utah wildlife managers have helped the greater sage-grouse by removing pinyon-juniper forests which fragment their habitat. 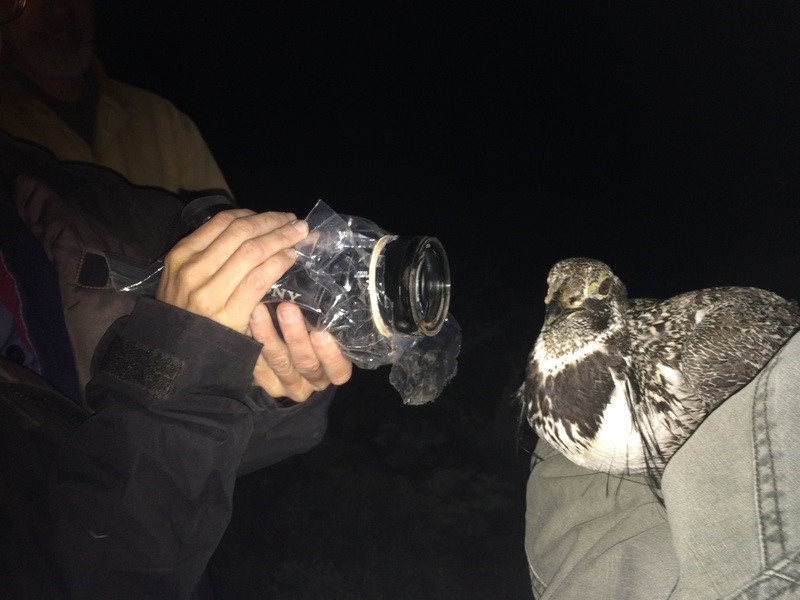 Frey’s research highlights this bird’s remarkable ability to adapt to southern Utah’s climate. 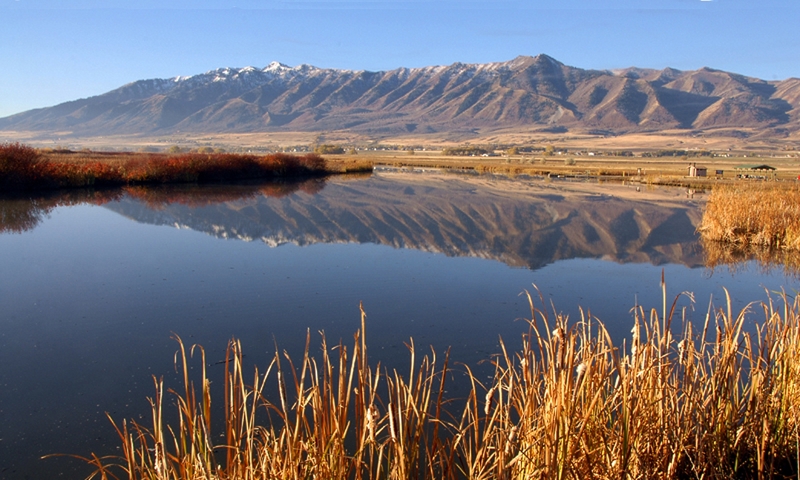 By using the research to assist with management planning, Utah can continue removing barriers for grouse survival and ensure their continued presence in our wildlands.